We're having some issues with PayPal at the moment that we're working through. We'll update everyone as soon as we have something useful. I hope to hear back from them in the morning. Until we get it resolved, nobody will be able to upgrade their account, or become a supporter. We're really sorry for the inconvenience. The issues with launching from the CinemaVision Launcher and transitions have been fixed in this version. Enjoy! Okay, this is the last one, I swear. Our developer found a huge bug in 0.0.41 that was marking iTunes trailers as broken, and that's fixed now. There's a setting to reset that in the Add-on Configuration > Advanced settings menu. I suggest all of you install the latest and then run that. Well I know we just release 0.0.40 a few hours ago, but our developer is some kind of wizard and finished up 0.0.41 a few minutes ago. With it comes a host of changes, fixes and additions, all of which can be seen in the change log. 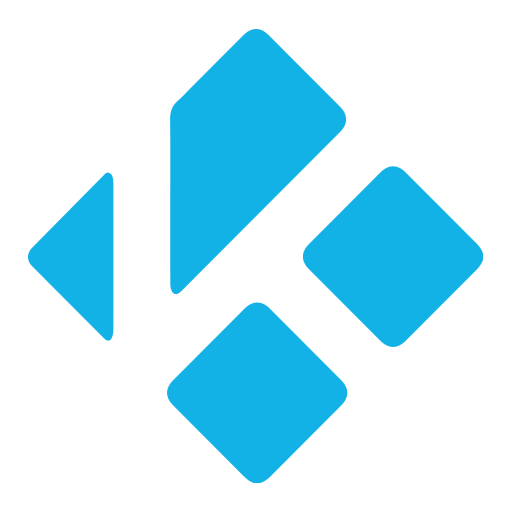 I've also updated the Kodi thread with all of the new information, specifically concerning Actions, so if you use Actions, you need to go check it out. We've added a few things, like a sleep command inside of the action file, for example, that may be useful to you all. We've made some cosmetic changes to remove paths and replace them with simple names, and added the Sequences directory as well as some new functionality for sequence selection to CinemaVision. We haven't heard many bug reports for 0.0.39, again, but we went ahead and fixed a few that we found. Please, if you find something wrong, tell us about it. We can't fix what you don't help us find! We haven't heard many bug reports for 0.0.38, but we went ahead and fixed a few that we found. Also new to the fray, uploading logs to Pastebin via the add-on settings! If you don't have a Pastebin account, it will paste as a guest. If you do, put in your credentials and you'll get some more perks like being able to upload larger logs and uploading more often. Here's the latest and greatest, with a much more comprehensive debug logging to help us track down shenanigans. I know some of you just installed 0.0.37 a few hours ago, but you should all upgrade! We've just released a new version that continues to squash bugs that have been brought to our attention. We also removed the log uploading via the Kodi Log Uploader script. The website, XBMCLogs.com, has been down for a while and isn't showing signs of coming back. We'll be adding in support for Pastebin in the next version. In the meantime, please use Pastebin to upload your logs manually. Please get to testing, and let us know how it works out! We'd like to put a special call out to anyone who has a home automation solution. We haven't got the ability to test it all, so please test it and let us know your feedback, and even post your working scripts to the forum. We'd appreciate it! We've just released a new version that continues to squash bugs that have been brought to our attention. This one actually contains more extensive error logging, and it can now upload logs using the Kodi Log Uploader script. You'll need to make sure that's installed separately, though. Please get to testing, and let us know how it works out! We'd like to put a special call out to anyone who has a home automation solution. We haven't got the ability to test it all, so please test it and let us know your feedback, and even post your working scripts to the forum. We'd appreciate it! "Film" Themed Video Bumper Pack is now available in our downloads section. This pack contains 4 video bumpers. We've just released a new version that continues to squash bugs that have been brought to our attention. Please get to testing, and let us know how it works out! We'd like to put a special call out to anyone who has a home automation solution. We haven't got the ability to test it all, so please test it and let us know your feedback, and even post your working scripts to the forum. We'd appreciate it! We've just released a bugfix version that should address all of the issues brought up by the community to date. Please get to testing, and let us know how it works out! We'd like to put a special call out to anyone who has a home automation solution. We haven't got the ability to test it all, so please test it and let us know your feedback, and even post your working scripts to the forum. We'd appreciate it! The first CinemaVision Add-on Beta is up in the Downloads section of the site! Please test it out, and provide feedback. Don't forget to give us logs if you run into issues. Keep in mind, this isn't the finished build. There are some things that we're still working on. That said, it should be mostly functional. Enjoy! As mentioned in the news article in July we’ve been working hard to fix and update many of our slide packs. Since then Gamephoenix has been working hard on getting the LeitMotif packs polished up. First to be released is the James Bond Collection, covering all 23 released films. We will be releasing these in order starting today with Dr. No. Every week we will be releasing the proceeding film’s slides all the way up to the much anticipated release of the film SPECTRE. A little while ago, we decided that the old Classic and Vibrant decks looked a little bit tired and unprofessional. We think you all deserve professional quality content for use in your home theater, so we're making some changes. The trivia information was out of date, decks were incomplete, and the templates were just a little bit sloppy. We've learned a lot since then, and incorporated our new skills into all of the new templates that we'll be releasing. All of the data has been updated as of March, 2015 and the templates are being redesigned to look more sleek and professional, using key principals of graphic design. First to the fray is the Vibrant deck. You all may remember the old Vibrant was just a more colorful version of the Classic deck. Now it's a completely different animal. Here are just a few examples, we hope you enjoy. 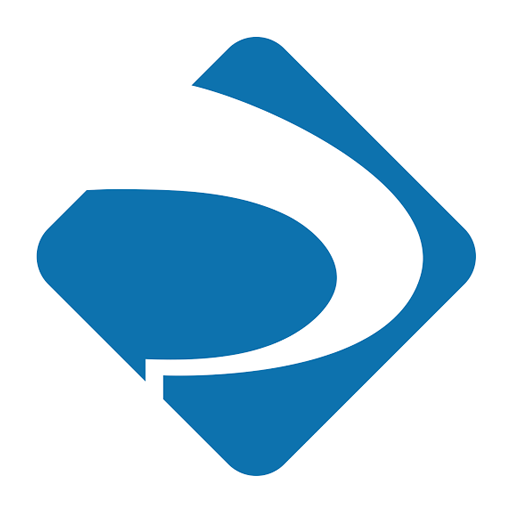 Welcome to the New CinemaVision Community! 50 terabytes of bandwidth per month 4 terabytes of locally hosted storage To top it all off, the storage can be scaled up as we grow, and every bit of it is backed up. The new website has a ton of new features including a support portal, billing details and history for any and all CinemaVision purchases, a full featured community forum and a new download section. The support forums are all Question & Answer forums, where the best answer to a question will be marked and moved to the top of the forum so that it's easy to find an answer to a specific question. It's ever-evolving, but we think we've managed to build something that will last a long, long time. In addition to all these new features, you'll notice that we're hosing a lot of new content. Please enjoy!